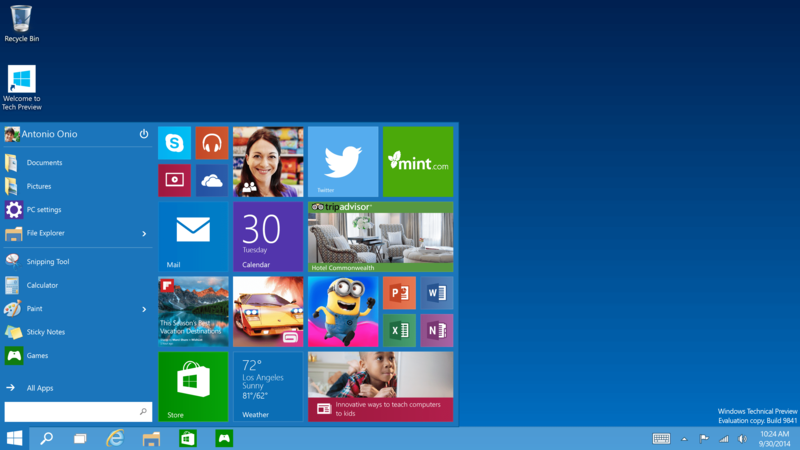 Next version of windows is here… Microsoft Lanuch Windows 10 Technical Preview. October is full of with new launches by Microsoft. After release of Microsoft Dynamics NAV 2015, Microsoft announces Windows 10 Technical Preview on October 1st. That new Windows is Windows 10. You can see more details from below link. Watch the below video from Joe Belfiore to see many of these features in action.